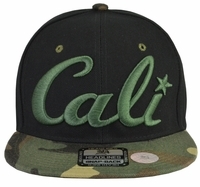 California snap back hats. 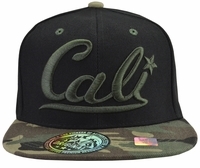 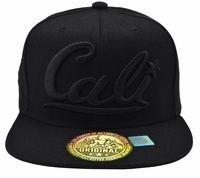 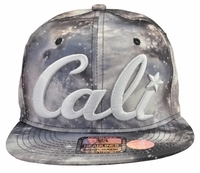 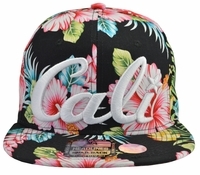 Almost everyone wants to live in Cali and now you can wear the hat. 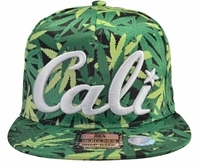 Hats are high quality and make everyone smile. 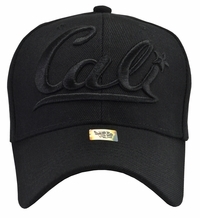 Get out in the sun with your Cali hat.